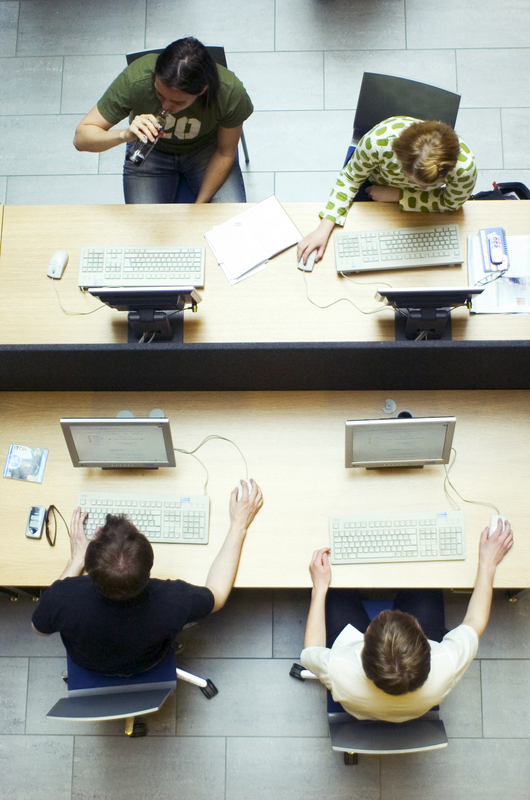 Moodle is the virtual learning environment used in University of Helsinki. Registering is done in Moodle front page http://moodle.helsinki.fi. 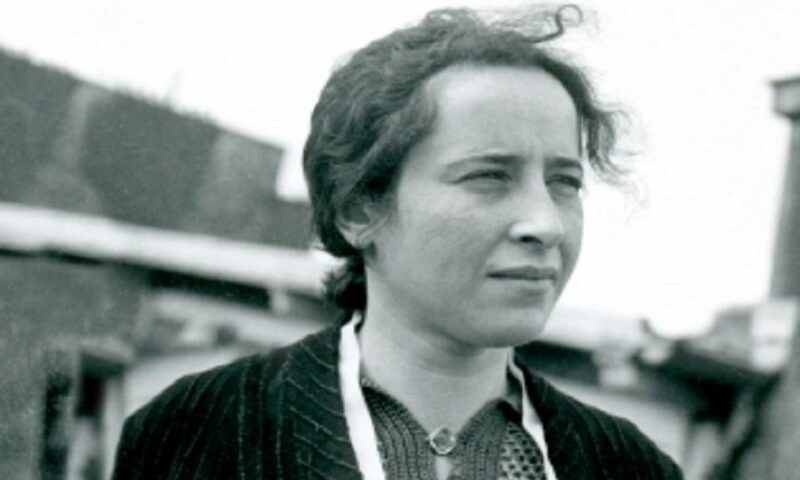 Choose the course: Thinking and Judging with Hannah Arendt. Notice: there is two courses with the same name. Choose the second one. This is the 2012 course. (click on its name). write down your user name and password (University of Helsinki user account).